Q: Is working in Phuket an option after I become an instructor? A: Yes. 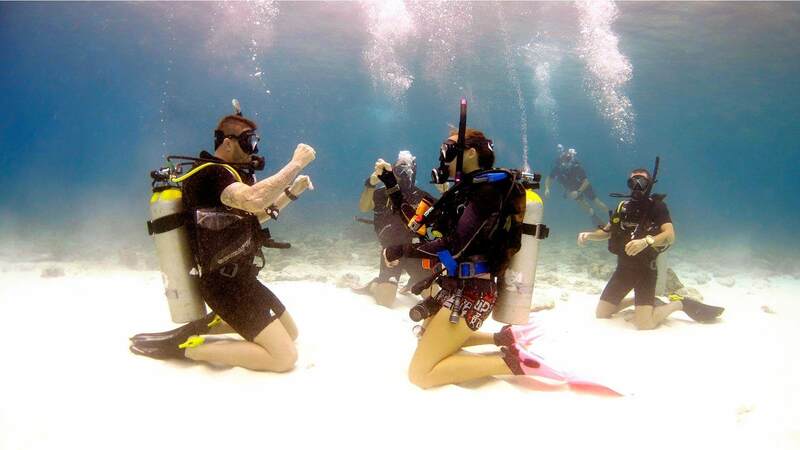 To put it simply, Phuket is a great place to work from, easy diving all year round, with some nice wrecks and reefs. We also are a departure point for Similan Island liveaboard’s, so it’s easy to work there in the high season while living in Phuket. 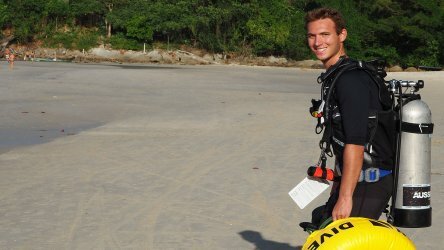 Q: Can I work for Aussie Divers After I graduate? Q: Do I need a work permit to work in Thailand? A: Yes 100%. If you do not have a work permit there is no discussion, we simply can and will not hire you. If you do not have a work permit and are caught working in Thailand or Phuket it’s a hefty fine and possibly jail or deportation. It’s not worth the risk. 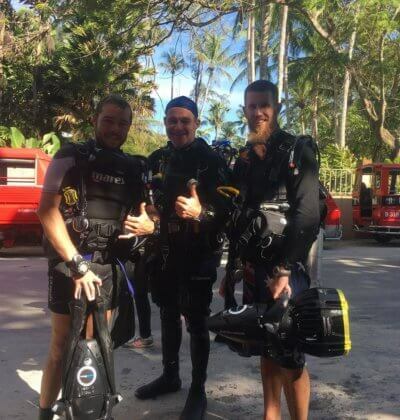 Aussie Divers Phuket can help you with your work permit should you choose to get one. A: Yes. 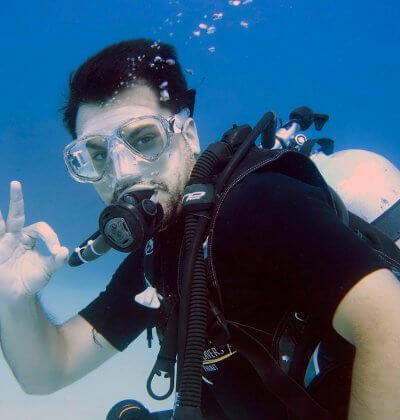 To put it simply, Phuket is a great place to work from, easy diving all year round, with some nice wrecks and reefs. 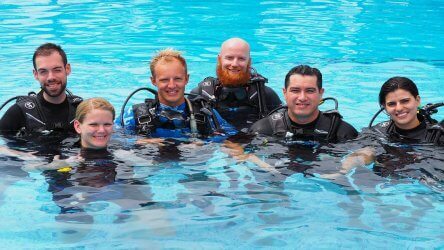 Q: Is it easy to find scuba diving work in Phuket? A: Yes. Diving here is an all year round activity. 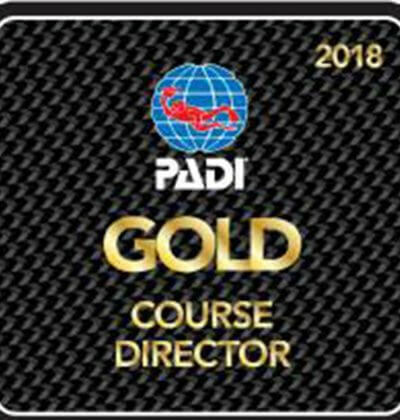 The weather usually permits diving all through low and high seasons and both are extremely busy so there is always a call for good instructors here.